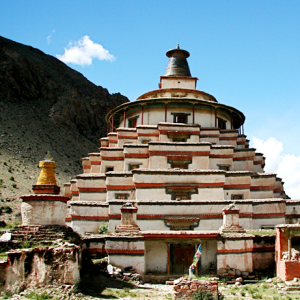 The Kalachakra Tantra came to Tibet through a variety of lineages. Today however, the Jonang Tradition is the only tradition to specialise in the Kalachakra teachings, upholding both the textual commentaries and the profound pith instructions for the Kalachakra Completion Stage. While only a few outside of academic circles have even heard of the Jonang, it is not a new tradition. 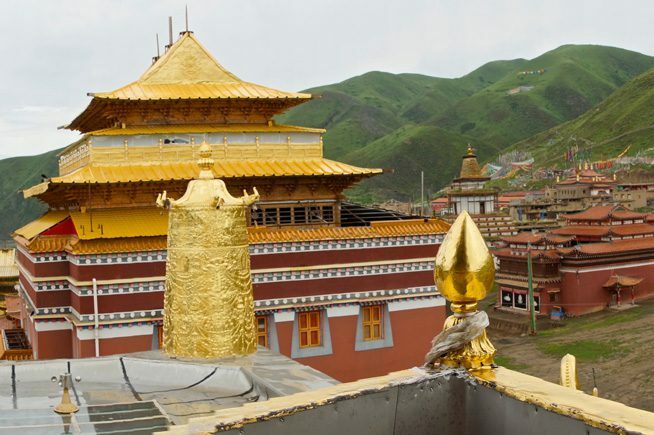 The Jonang trace their lineage back to India and the great Nalanda University, but it did not become known by the name Jonang until its founder Kunpang Thukje Tsondru, settled in the Jomonang valley of Tibet during the 13th century. One of the main reasons for the lack of current awareness of the Jonang is the fact they did not flee Tibet in 1959. 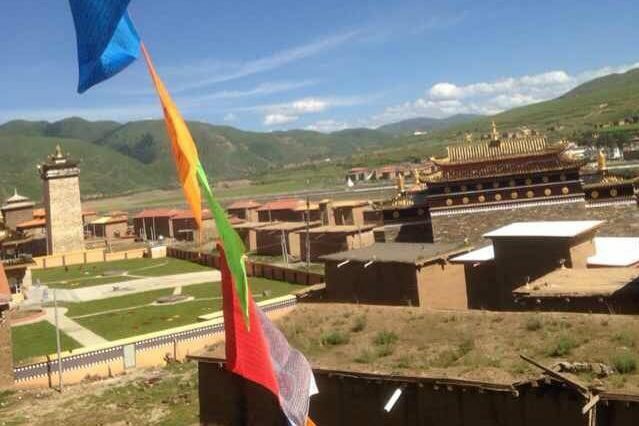 When the Tibetan Administration in Exile began its registration of the traditions, the Jonang were absent and therefore without representation. As a consequence, very few foreigners were ever introduced to their authentic teachings. 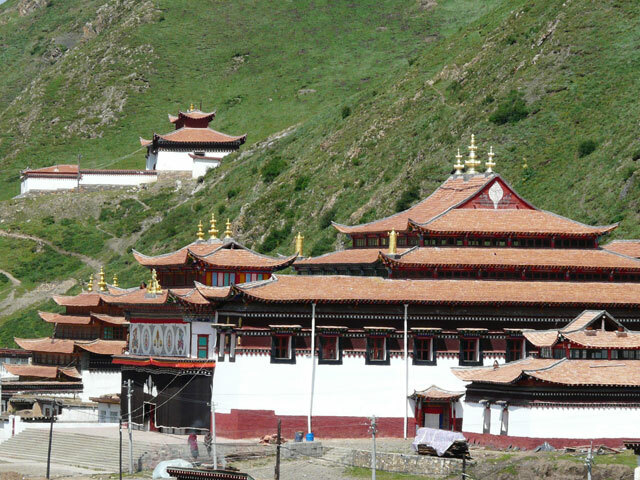 The first Jonang monks did not begin to emerge from Tibet until 1990. Since that time, numerous requests have been made to the Tibetan Administration to recognise their tradition as being worthy of equal respect to the Nyingma, Kagyu, Sakya, Gelug and Bön traditions. Although great advances have been made, this work has unfortunately yet to be completed. 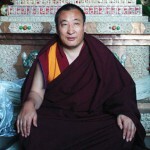 The Zhentong Madhyamaka philosophy is recognised by many of the most realised Tibetan masters as being the highest view. 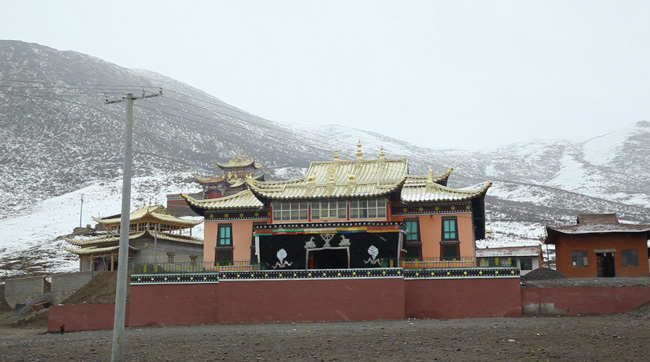 The Jonang is the only one of the five major Tibetan Buddhist schools to emphasise this unique doctrine and upholds its lineage. The Kalachakra Tantra is the most comprehensive and effective system within Tibetan Buddhism. The Jonang is the only tradition that holds the entire Kalachakra system, including the unique completion practice known as the “Six Vajra Yogas”. As the Jonang are the core holders of these two important lineages, it is absolutely crucial for the Jonang Dharma to flourish. Failure to do so will result in the loss of these precious and irreplaceable spiritual systems.